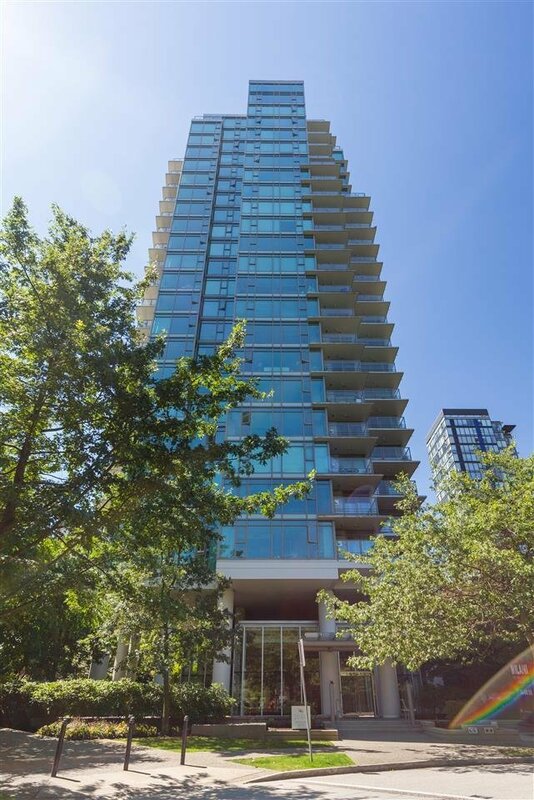 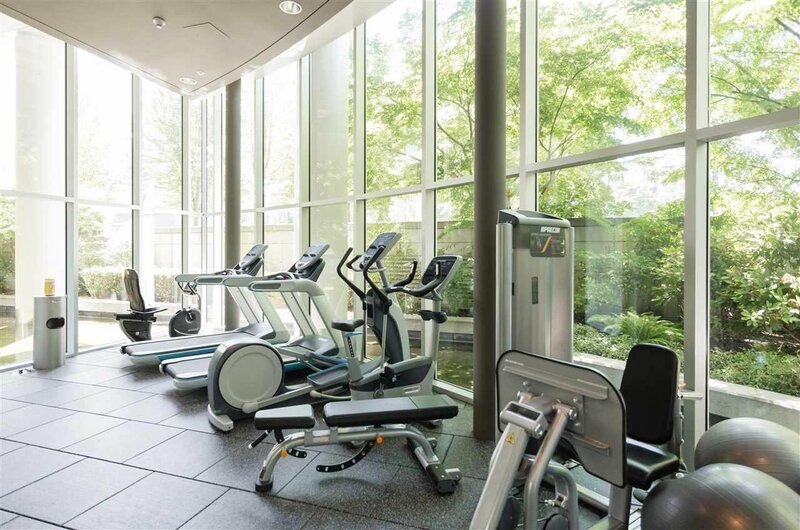 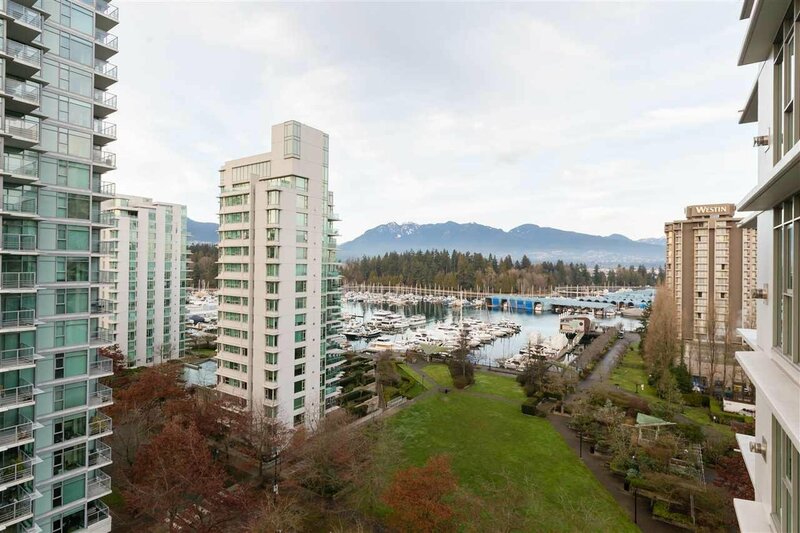 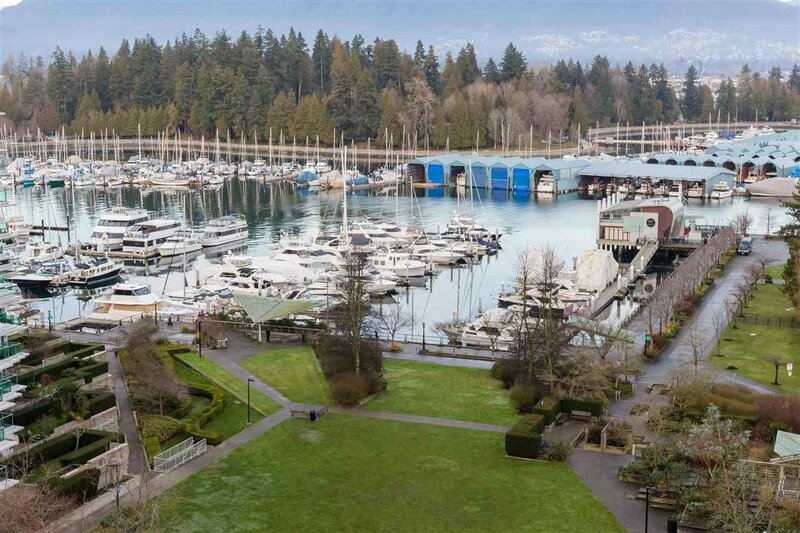 BAYSHORE GARDENS, located in prestigious Coal Harbour waterfront next to Stanley Park, where you'll enjoy stunning mountain, water & park views. 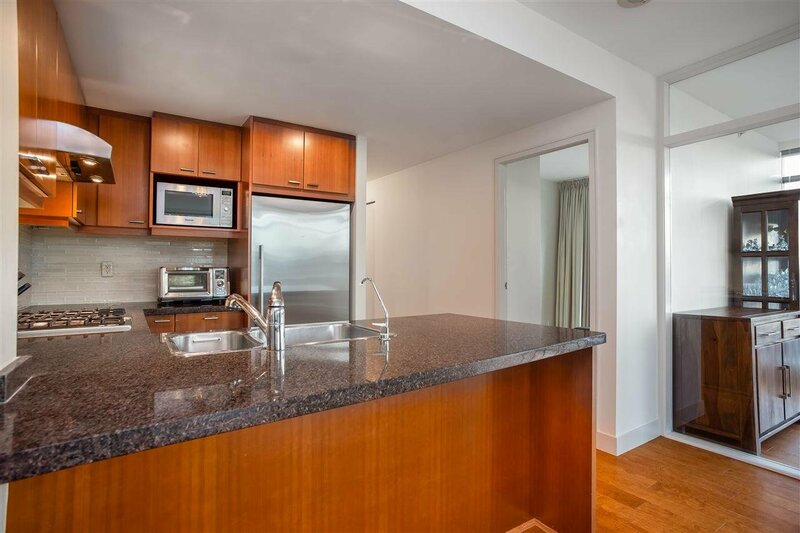 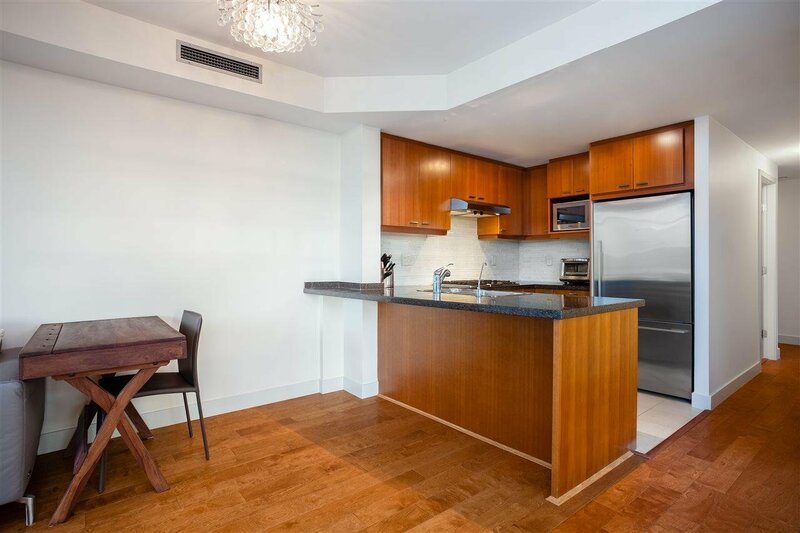 This pristine corner home offers 2 Bedrooms, 2 Baths + Den, & features Air Conditioning. 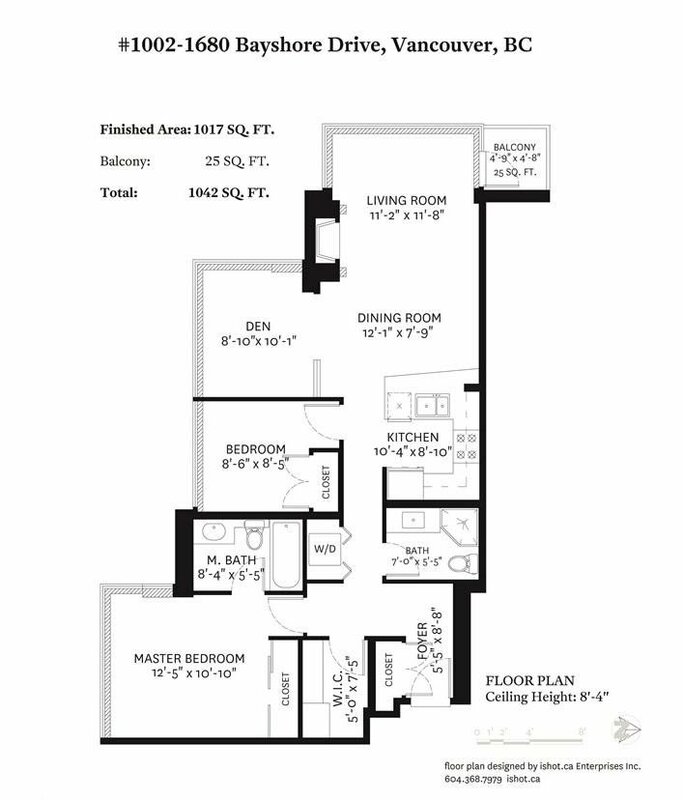 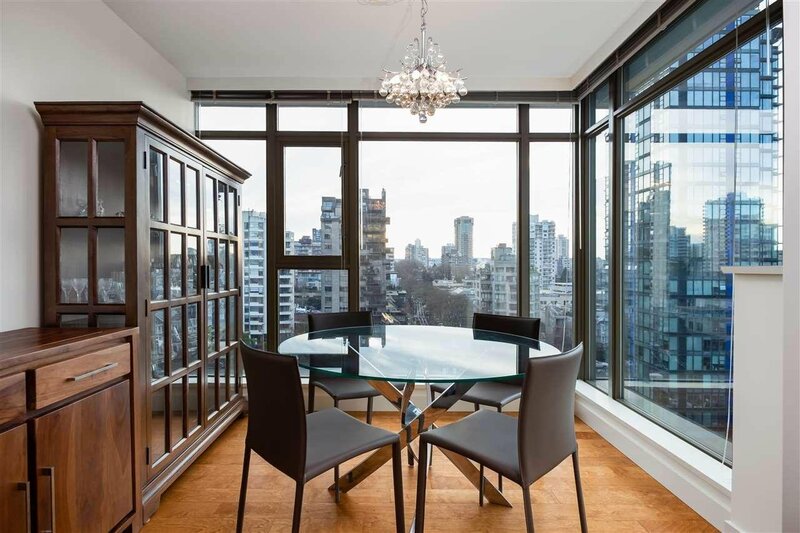 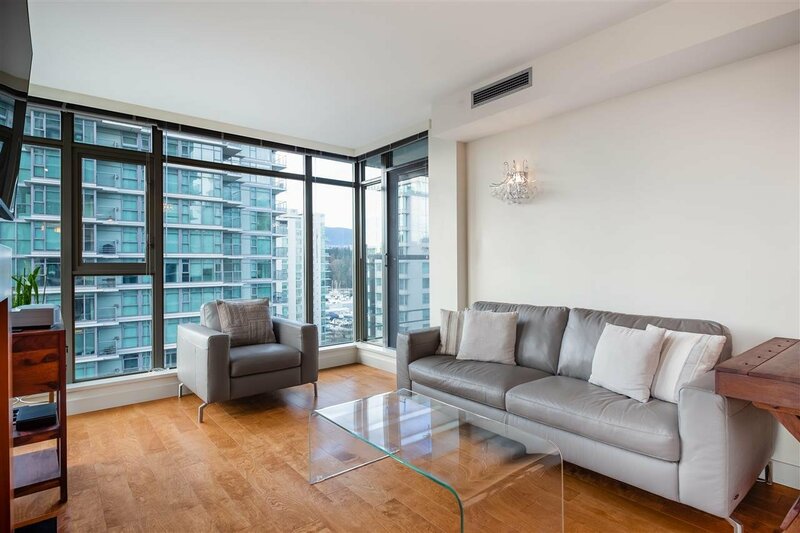 There's is plenty of natural lighting, 8'4" high ceilings, floor to ceiling windows, creating a very bright home. 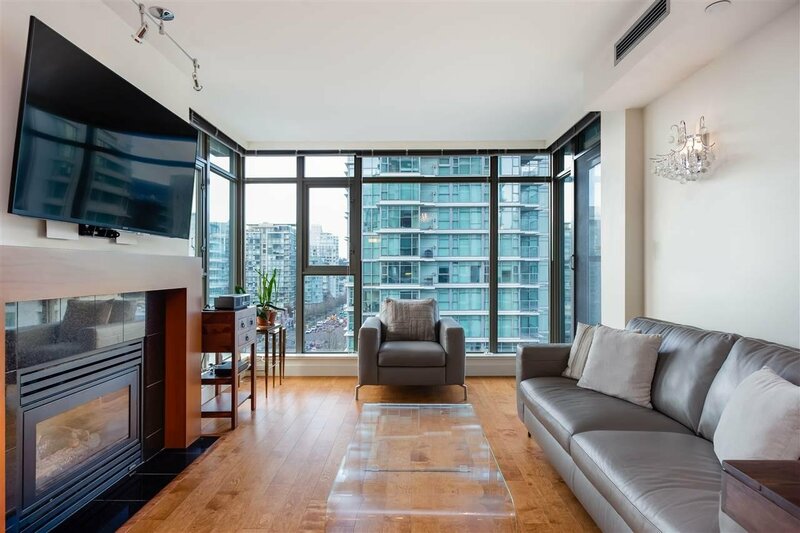 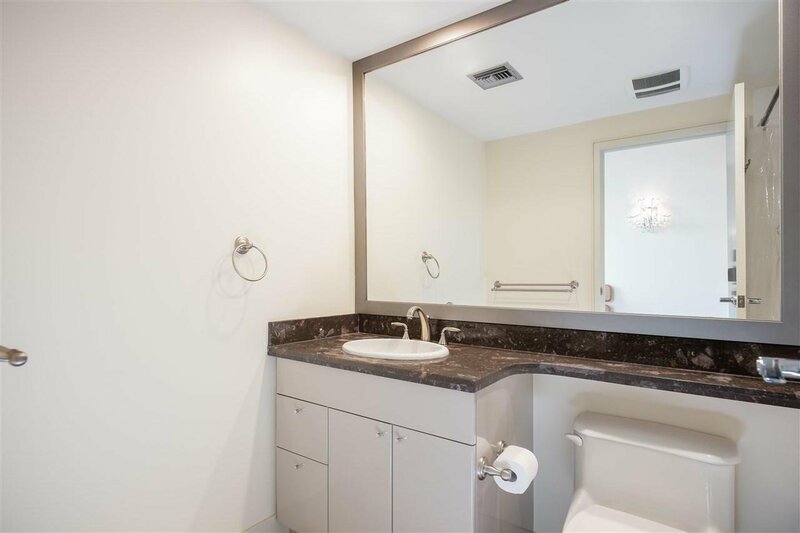 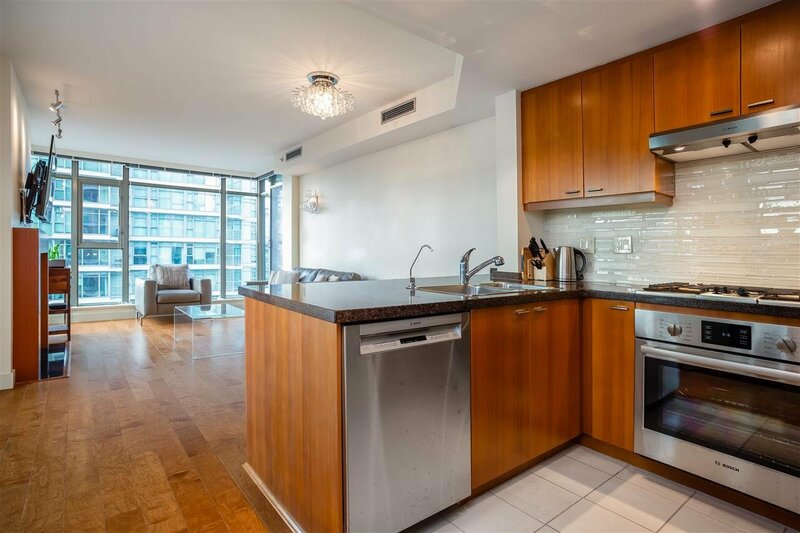 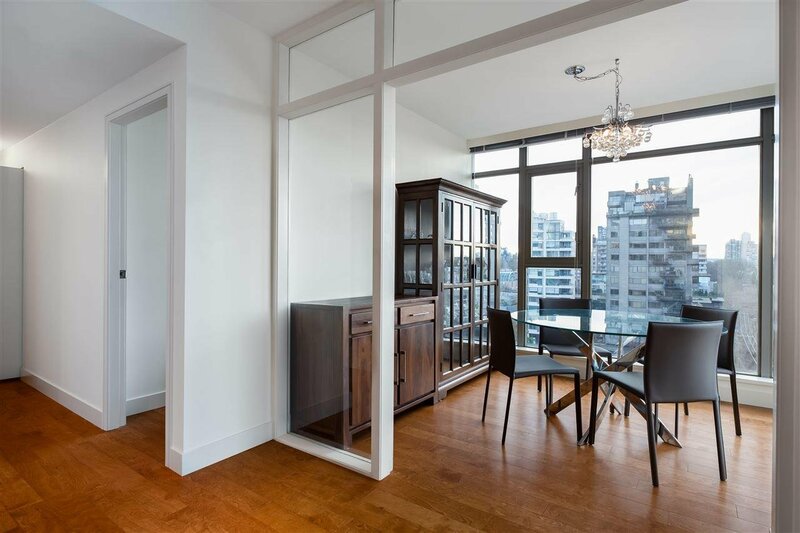 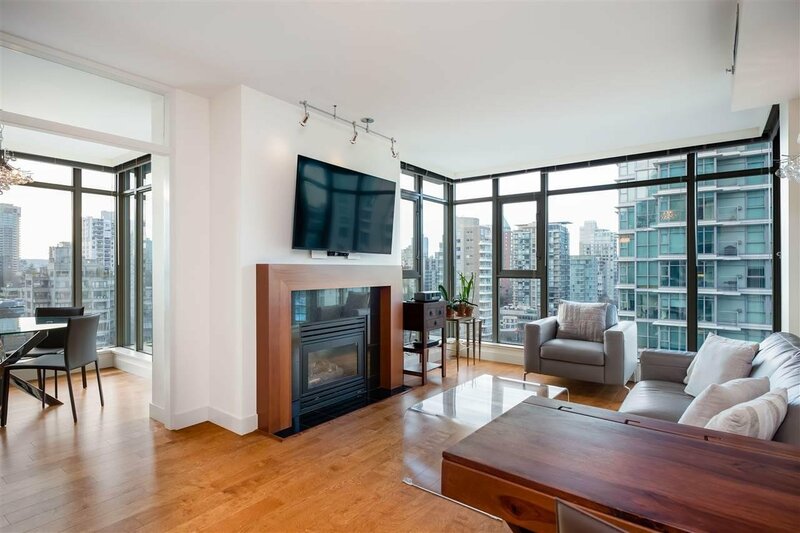 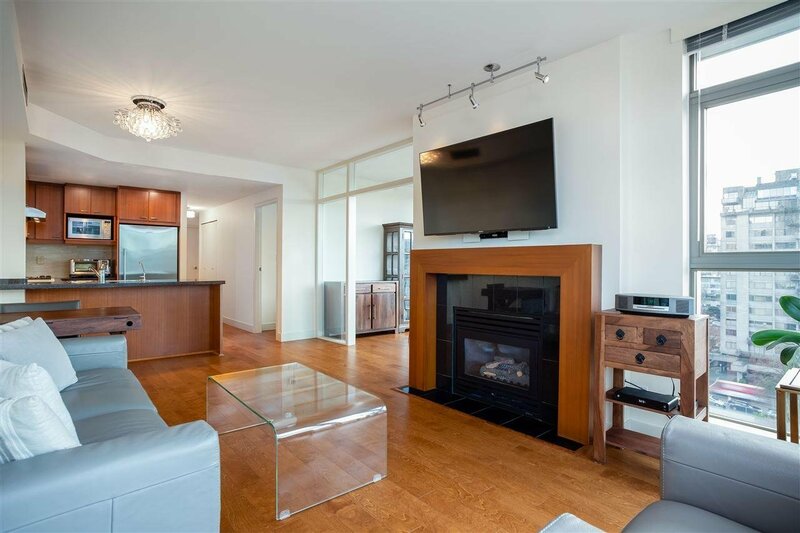 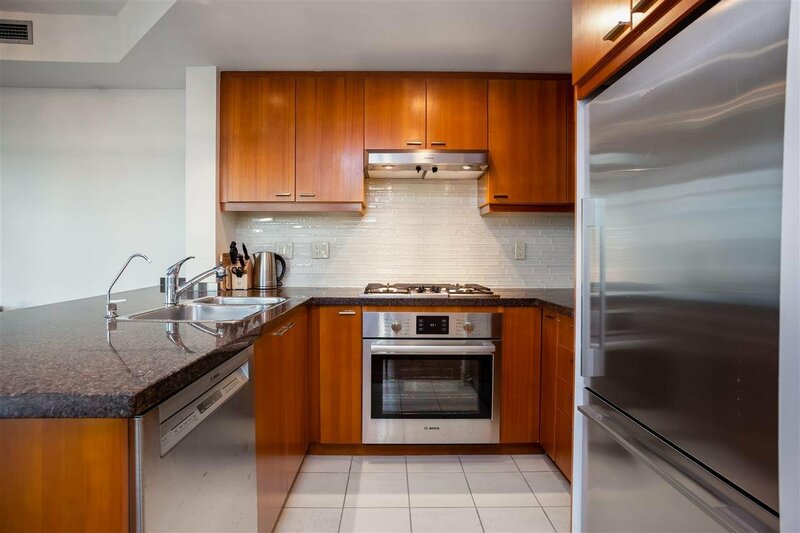 This immaculate condition home features new upgraded hardwood flooring, & refreshed kitchen with new S/S appliances, An exclusive building features 24 hour concierge, garbage chute per floor, fitness center, workshop, bike room, visitor parking. 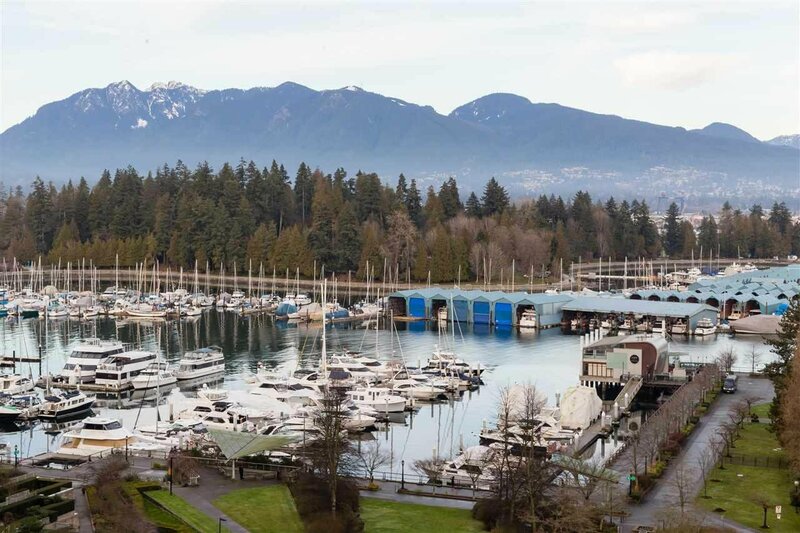 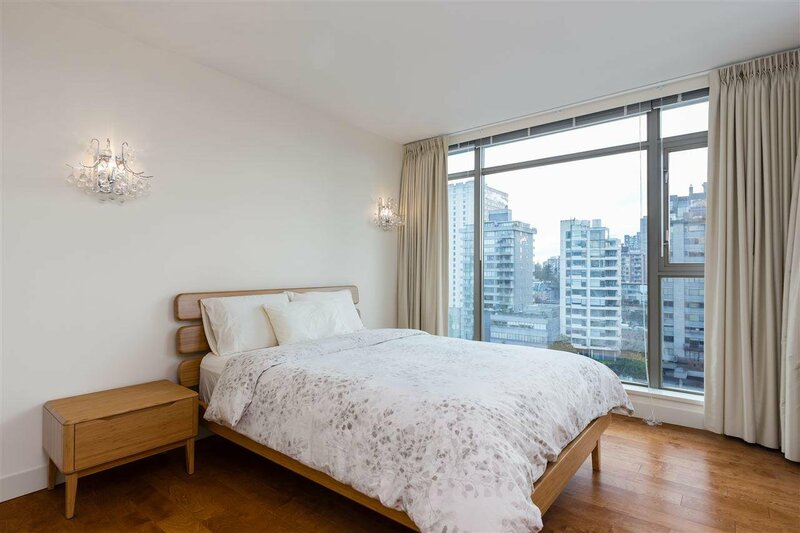 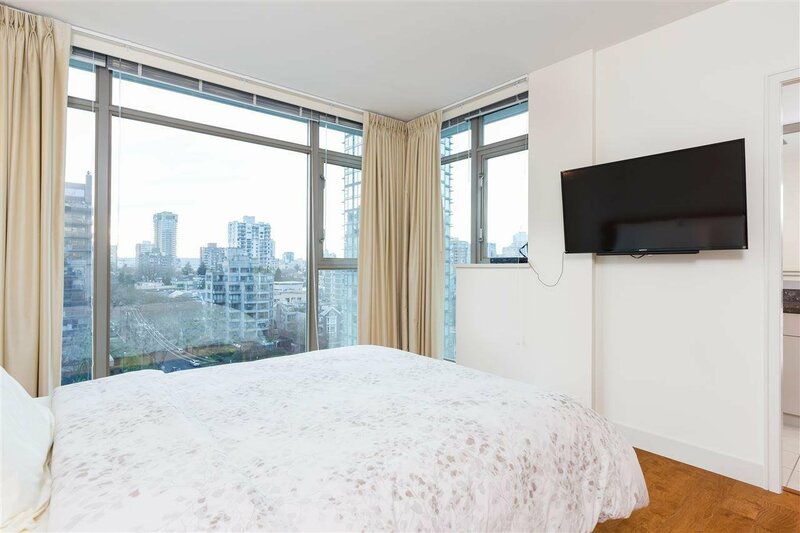 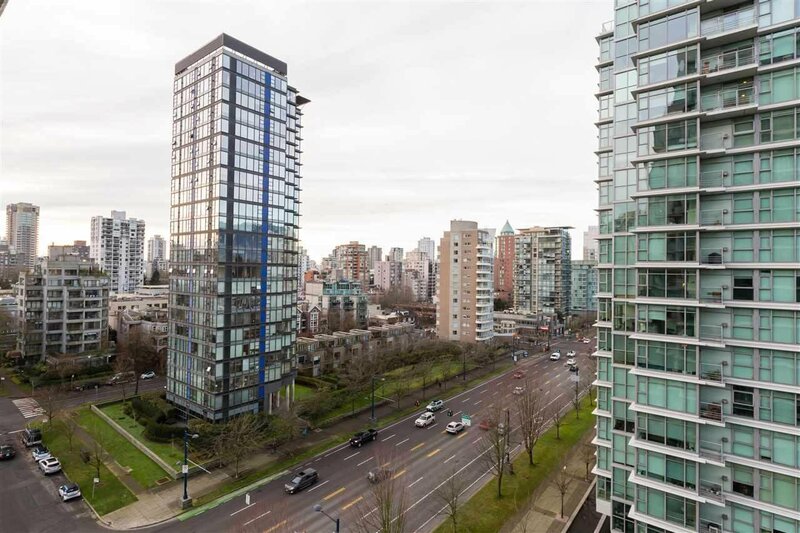 Enjoy the tranquility of Stanley Park & Seawall, yet minutes from the vibrant energy of downtown shopping, restaurants & entertainment district.